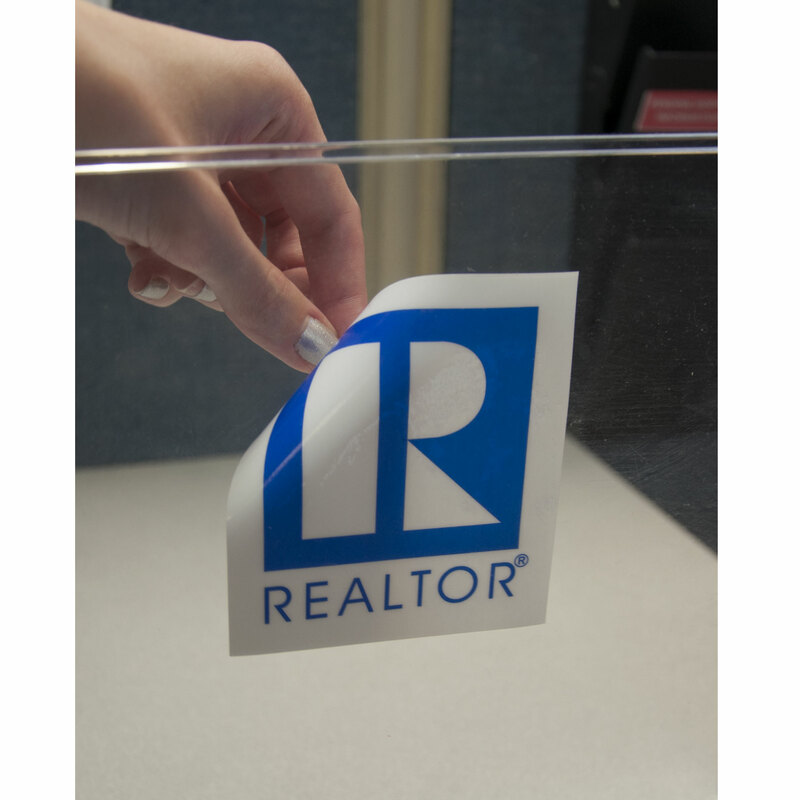 These vinyl clings have no adhesive, using static to adhere to flat surfaces. 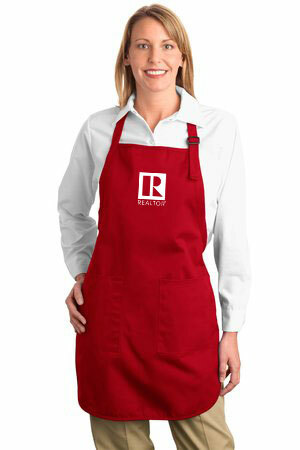 Designed to cling to the inside of any clear surface with the REALTOR logo showing through to the outside. 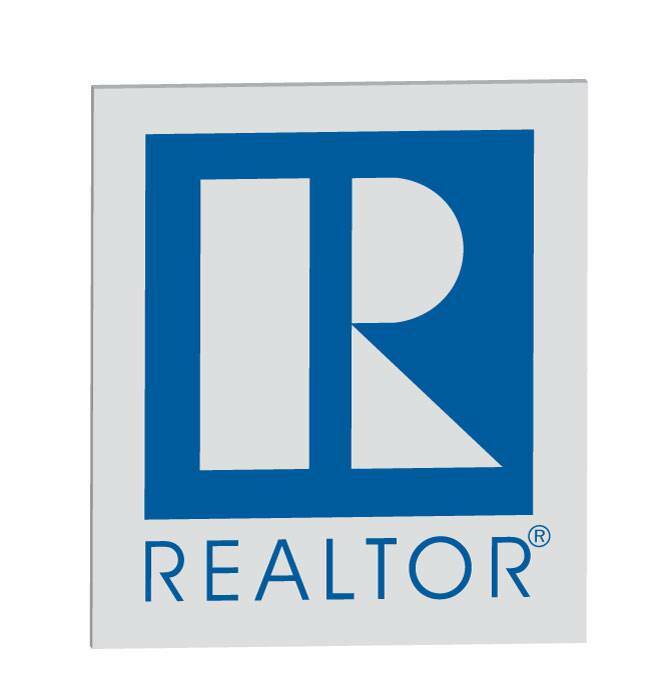 White cling with blue printing. Each cling is 4" x 3.5"